RLC Labs is a pharmaceutical company that focuses exclusively on thyroid supplements and medications. They are best known for manufacturing and producing Nature-Throid and WP Thyroid, two prescription medications that contain desiccated thyroid extracts. 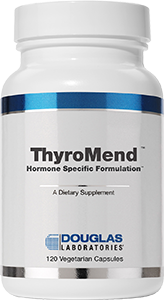 RLC Labs also has two dietary thyroid supplements for those that do not require prescriptions or visits to doctors: i-Throid and a-Drenal. a-Drenal focuses on support healthy function of the adrenal gland while iThroid, while the name suggests, focuses on support the health and function of the thyroid gland. iThroid comes in two forms. 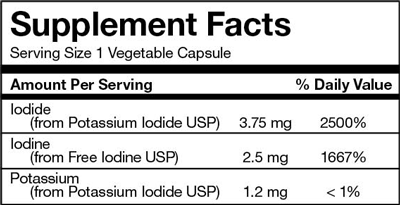 A “low-dose” version that contains 6.25 mg of Iodine and a “high-dose” version that contains 12.5 mg of total Iodine. 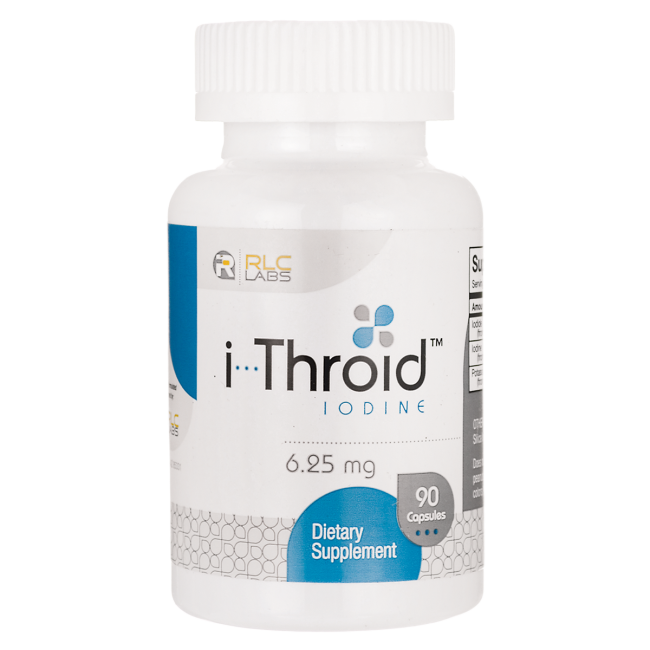 iThroid is the first thyroid supplement we have reviewed that only contains two minerals, vitamins, or herbs in its capsules. As seen in the supplement facts, these ingredients are Iodine and Potassium. iThroid contains a lot of Iodine in two different forms and a very low amount of Potassium. For a thyroid support supplement, it is very interesting and unusual to see such a low amount of ingredients. 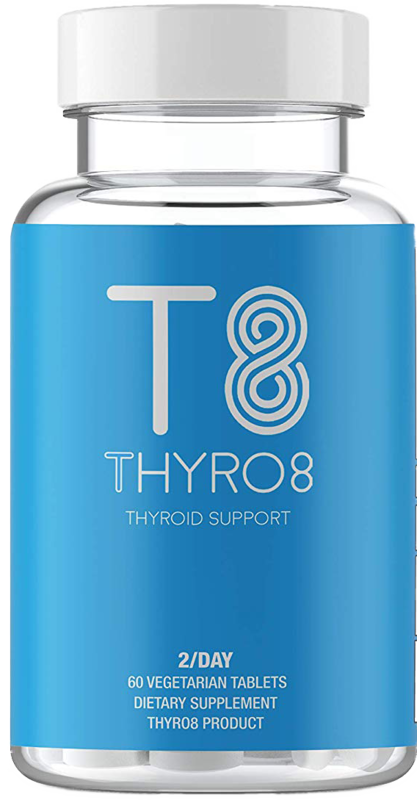 While it is true that Iodine is the most important mineral needed by the thyroid so that it can produce thyroid hormones, there are other vitamins and minerals also needed by the thyroid and often unprovided by diets. The ones that come to our minds first are: Magnesium, Selenium, and Zinc. Our post on an effective thyroid diet, may be able to provide more information about these essential ingredients. 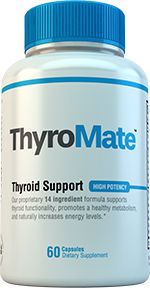 Regardless, the message is the same – Iodide by itself is not a full supplement for thyroid issues. Certainly iThroid, in each of its two dose forms, has a lot of Iodide, and some of us even feel a bit too much. 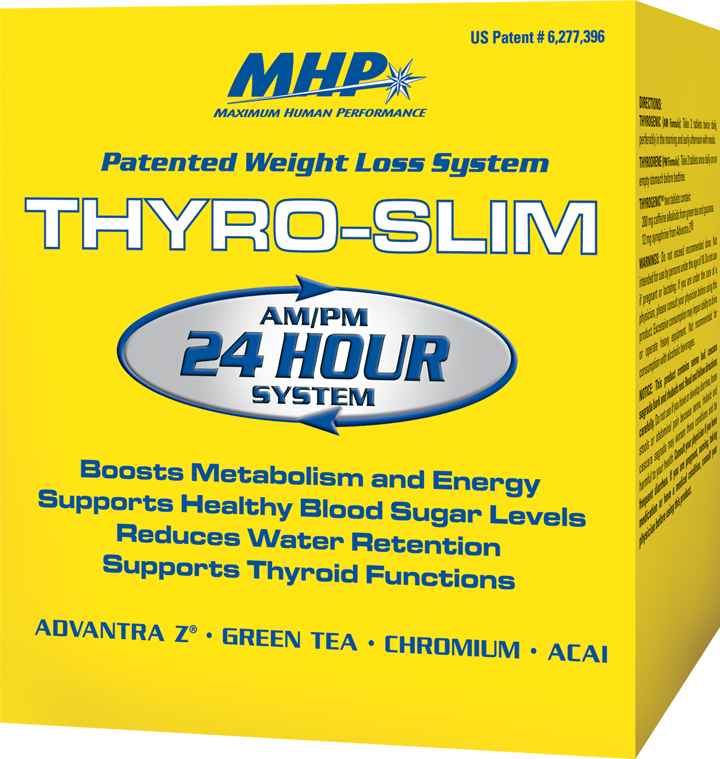 We are not really sure how much this supplement will be able to help those with thyroid issues. Unless of course, those thyroid issues are solely due to a lack of Iodine. In which case, this thyroid supplement will be able to help you greatly. RLC Labs is originally known as Western Research Labratories which was founded in 1932. 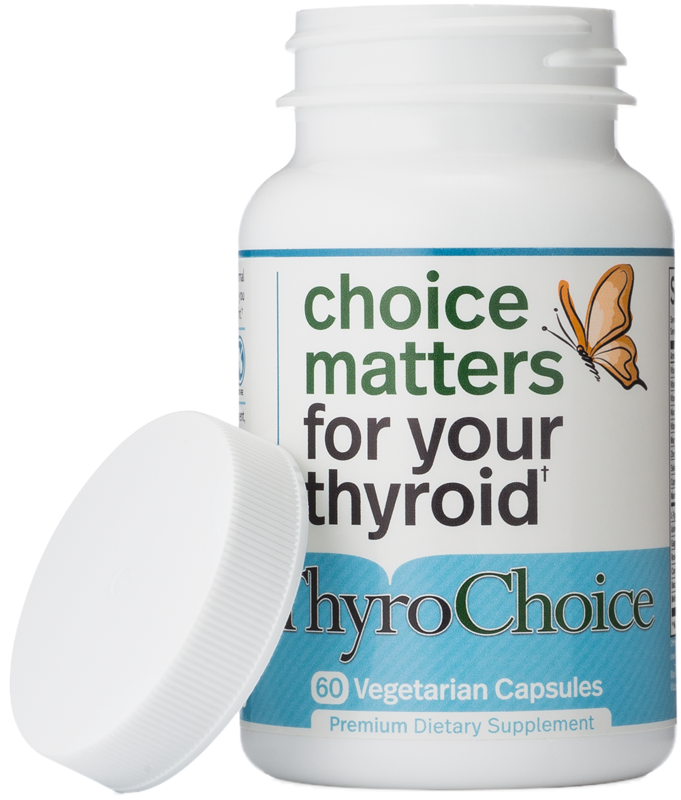 They were one of the first companies to offer a product of natural desiccated thyroid as a prescription treatment option for hypothyroidism, Westhroid. Around 2006, they decided to re brand and became known as RLC Labs. Their hypothyroidism treatment, Westhroid, also re branded and became known as Nature-Throid. 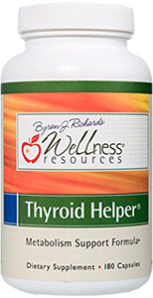 RLC Labs also offers another thyroid prescription treatment, WP-Thyroid. But enough about their history and the prescription drugs they offer. In terms of direct company practices, we have seen little footprint from our research. This might meant that RLC Labs may not have not done anything substandard as well as something particularly good. But then again, this is all conjecture as little is said about themselves on their website and the internet in general. For a formula that has only two ingredients: Iodine and potassium, and barley any of the latter, it will be difficult for iThroid to be effective. 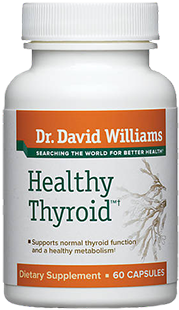 After all if one only focuses on one aspect that may cause thyroid problems and neglects all the other ones, can it really be effective? 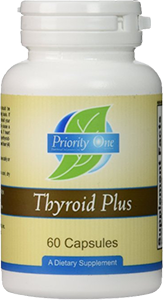 To iThroid’s credit, it does really do well with the one aspect of thyroid issues it focuses on, which is low iodine intake. 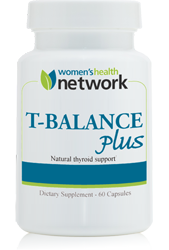 From those we saw that had low iodine issues, they ended up feeling a lot better after taking this thyroid support supplement. This is certainly expected as seen from the formula and its contents, which is primarily Iodine. However, those who had other nutrient imbalances including magnesium, l-tyrosine, zinc, and selenium did not notice any effects, albeit a bit of side effects that we describe later. Thyroid problems are not limited to only low Iodine intake. If a supplement does not target the other causes, it will fall short to be very effective. 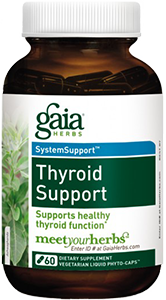 Some users of iThroid have reported some side effects while taking this thyroid supplement. The primary side effects noted is nauseousness and rashes. High doses of Iodine are known to cause some of these effects. If you already have a decent diet with the recommended amount of around 200 mcg of Iodine a day, it is possible you will experience the side effects of too much Iodine. Perhaps this dietary supplement would not be the best option for you. Be sure to check the refund policy before buying iThroid if that is the case (we were unable to find one). RLC Labs iThroid is relatively cheap. 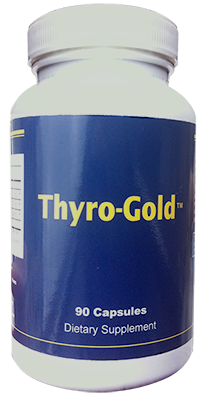 The higher dose iThyroid supplement, containing 12.5 mg of iodine, costs about $14. The lower dose supplement, containing 6.25 mg of Iodine, costs only $9. We found both of them on Amazon, but you would need to purchase at least $45 before being eligible for free shipping. That actually works out kind of well with this supplement. 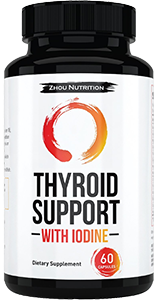 iThroid by itself is not a complete thyroid supplement since it only contains Iodine, but it could be a helpful addition to other thyroid supplements on the market. So, you might be able to get free shipping after all with the other supplements you purchase.